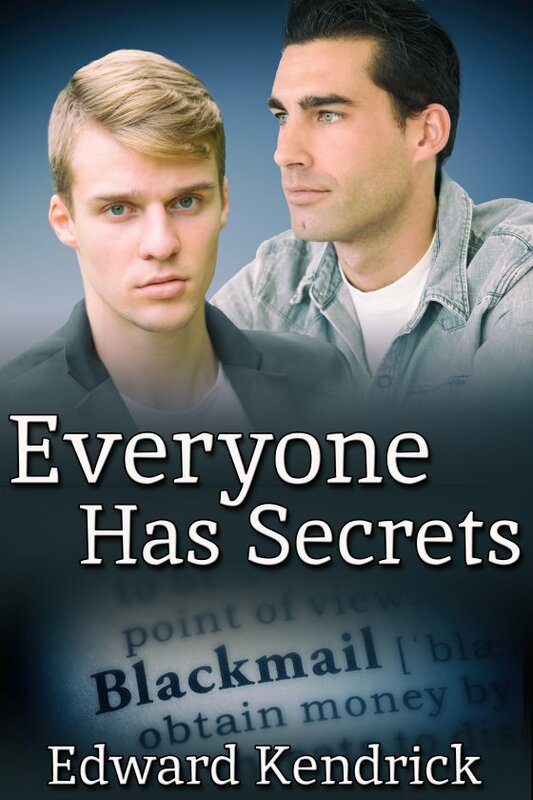 Everyone Has Secrets by Edward Kendrick is now available! My name is Brant Colton. I’m a blackmailer — a good one — and I make no apologies for my chosen career. One evening, at a very private club I belong to, I spotted a young man who piqued my interest. Why? Because he, Lorne Raynell, wasn’t taking advantage of what the club had to offer. It took time, but I finally found out why. He was intent on finding out who murdered his brother. The rest, as they say, is history. Our history.